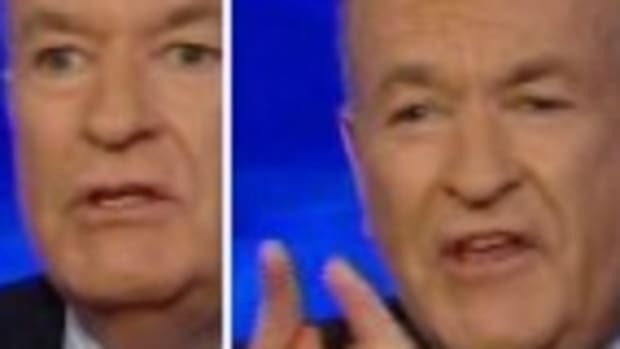 Democratic Fox News contributor Kirsten Powers really jammed O'Reilly in a segment about racism in the United States. 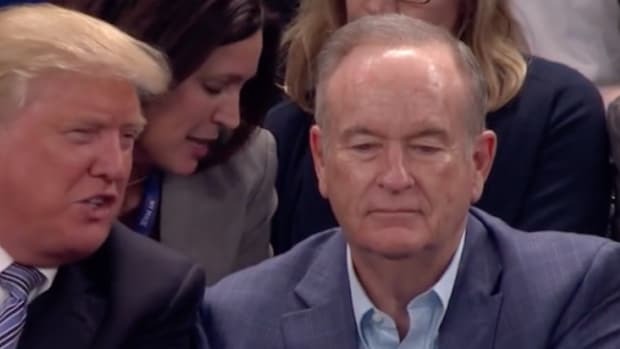 Democratic Fox News contributor Kirsten Powers really jammed O&apos;Reilly in a segment about racism in the United States. 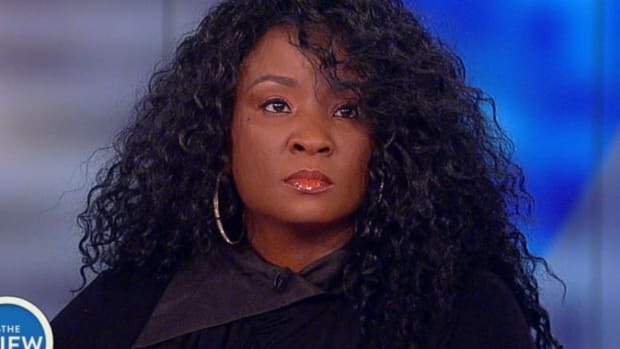 She dug so thoroughly under O&apos;Reilly&apos;s skin, the host completely lost his shpadoinkle and shouted down Powers after she asked whether he has any black friends. 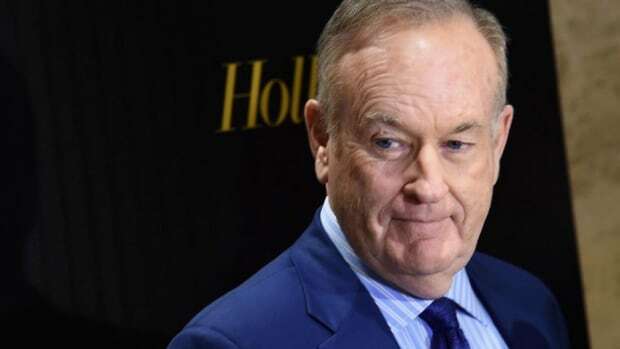 O&apos;Reilly also insisted that there&apos;s racism in other countries but there&apos;s no institutional, pervasive racism here, obviously forgetting how many states fly the Confederate flag on the grounds of their Capitols. 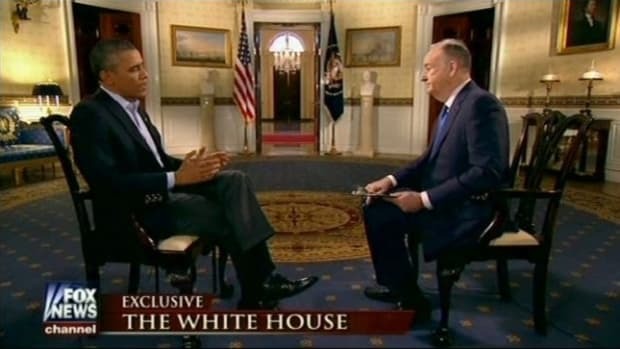 O&apos;Reilly also cited how well black Americans are treated -- you know, because of affirmative action and food stamps. 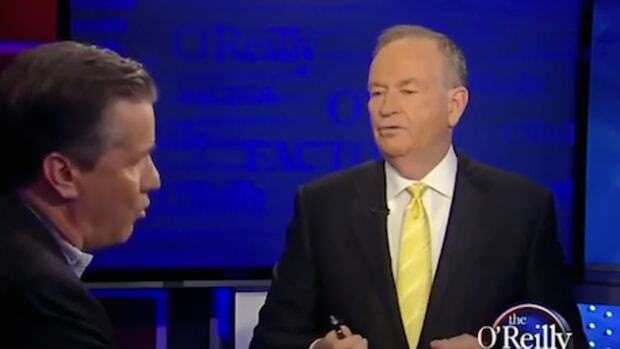 Not only is that insulting, but O&apos;Reilly and his people want to kill both of those programs. 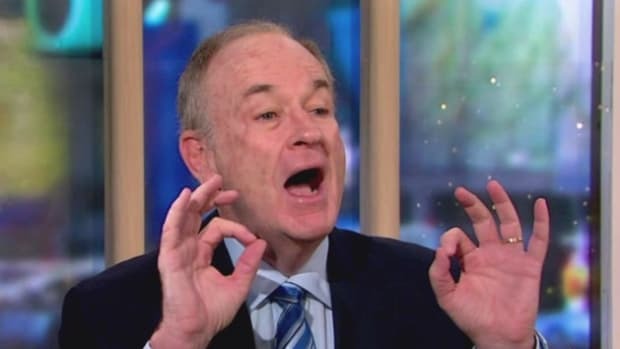 The level of denial O&apos;Reilly displays would be hilarious if it wasn&apos;t so broadly influential.